January 25, 2018 - Like us now! 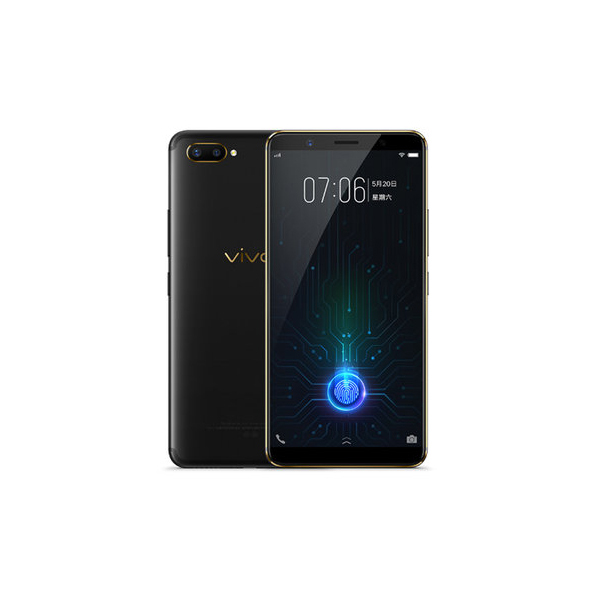 Vivo’s most anticipated smartphone with an under-display fingerprint scanner which was first showcased at CES is finally made official by the company. Although not enough details were revealed by the company at first place about the name, features, and specifications of the smartphone, yet a leak emerged last week predicted its name, price, and some features. The first smartphone featuring under-display fingerprint scanner is dubbed to be Vivo X20 Plus UD. Vivo X20 Plus UD can be considered as an upgraded variant of X20 Plus, which was launched back in October last year. One of the major difference from the last year’s variant is that the X20 Plus UD features an AMOLED display that allows the Clear ID 9500 sensor to work. 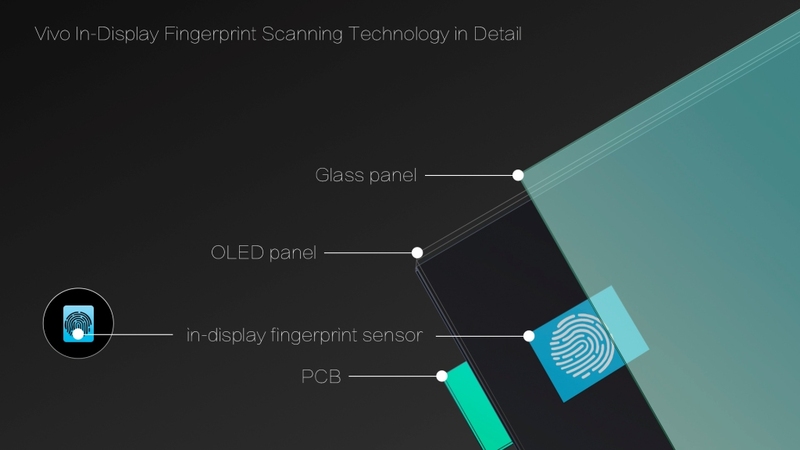 Another interesting feature of the phone is that users can press the fingerprint graphic on the screen to perform unlocking, payment, and other operations. 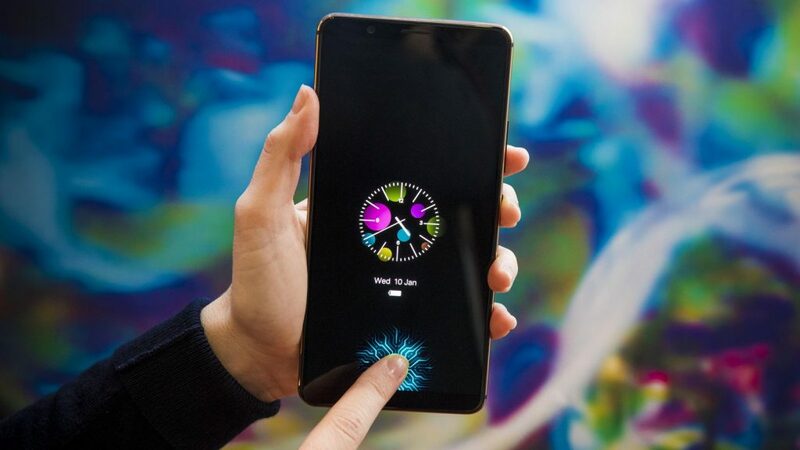 When fingerprint recognition is not required, the UI will be invisible and will not disrupt the overall visual experience. Rest of the specifications are quite similar to the older variant, as the X20 Plus UD comes with a dual camera setup on the back. The main camera of a 12 МP sensor and a f/1.8 lens sits on the back, with another secondary rear camera of 5 MP. The front camera of the phone is 12 MP and it has an LED flash. 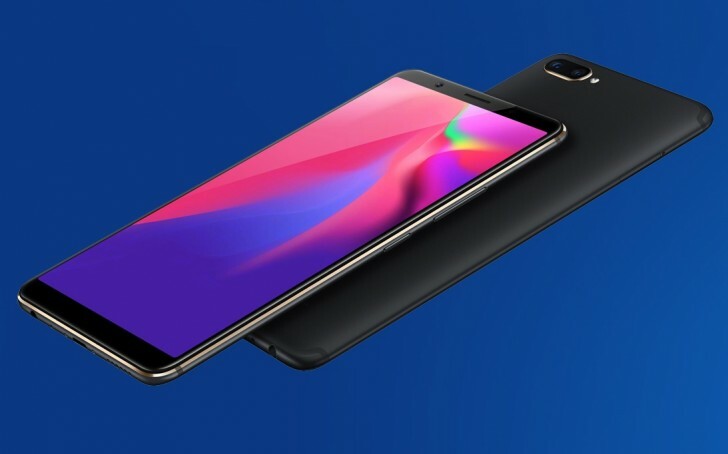 The phone is powered by a huge 3,905 mAh battery and is charged through the USB-C connector. There is also support for 4G VoLTE and Bluetooth 5.0. The phone weighs 183.1 grams. Other specifications of the phone might see a slight upgrade, so it seems to be a bad idea to share them right away. Anyhow, we know that the phone will officially go on sale on February 1 in China. The price of the phone is going to be around $565. For now, your Vivo X20 Plus UD will feature only one color and i.e. Black.